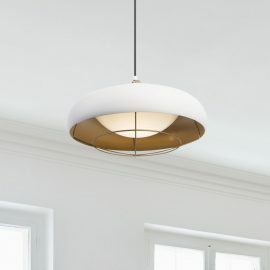 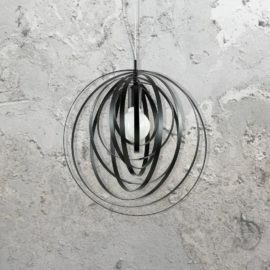 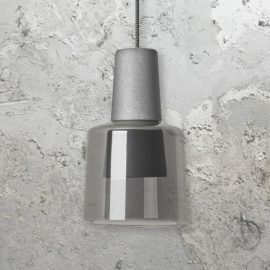 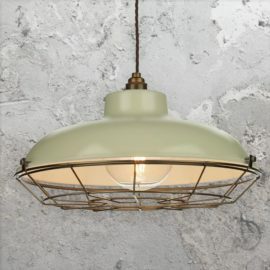 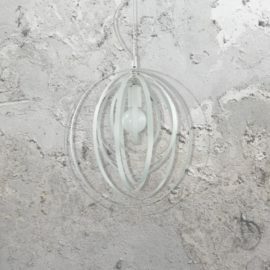 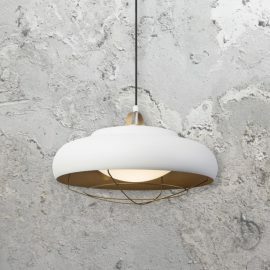 CL-27914 is a glass pendant that gives the unique atmosphere of a rustic, yet modern interior. 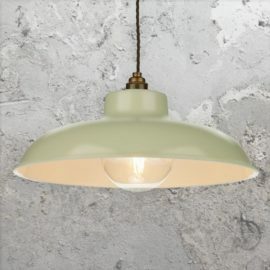 Its glass cover and vintage bulb (excluded) creates an aura of a warm, cosy interior and carefree bliss. 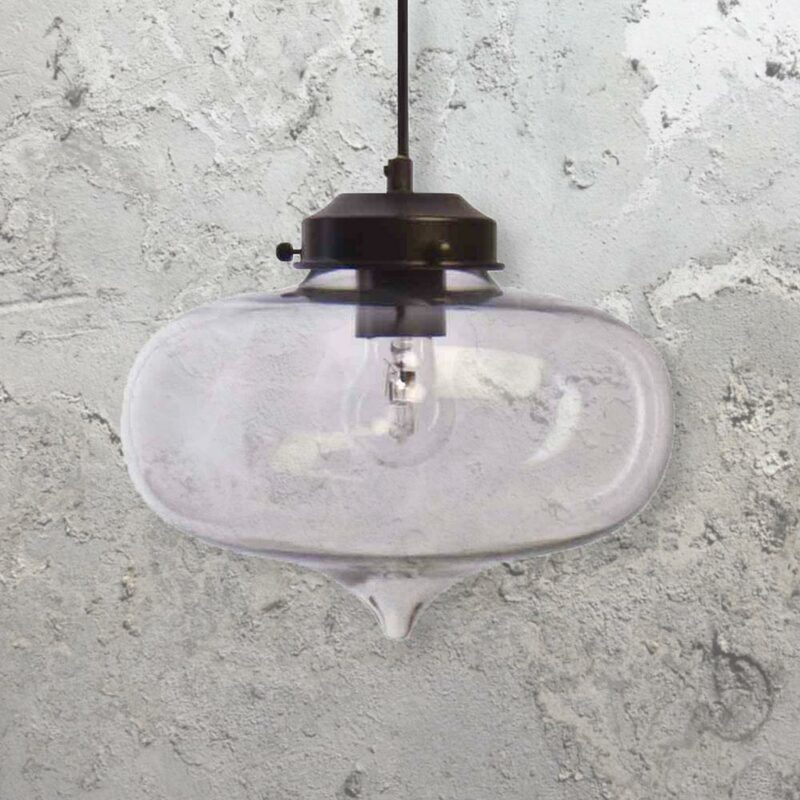 Universal use – a perfect match for pubs, restaurants, galleries and offices. 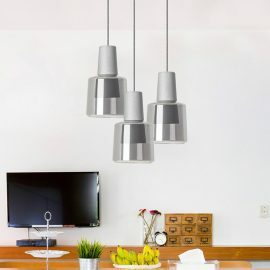 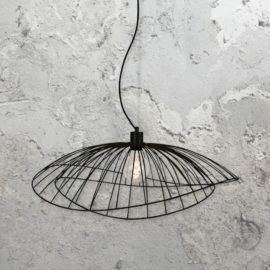 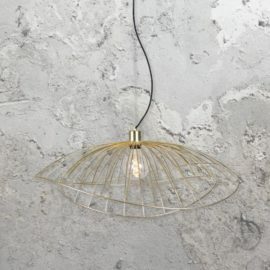 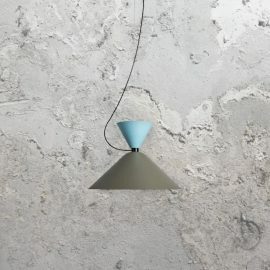 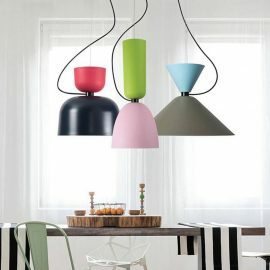 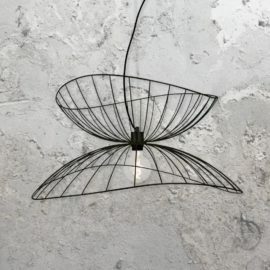 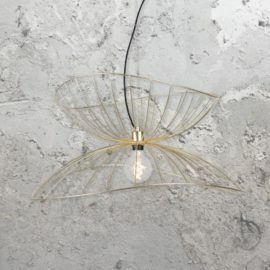 Also ideal to hang in any room of the house – from the bathroom ( regulations permitted ) to the kitchen, to the living room.